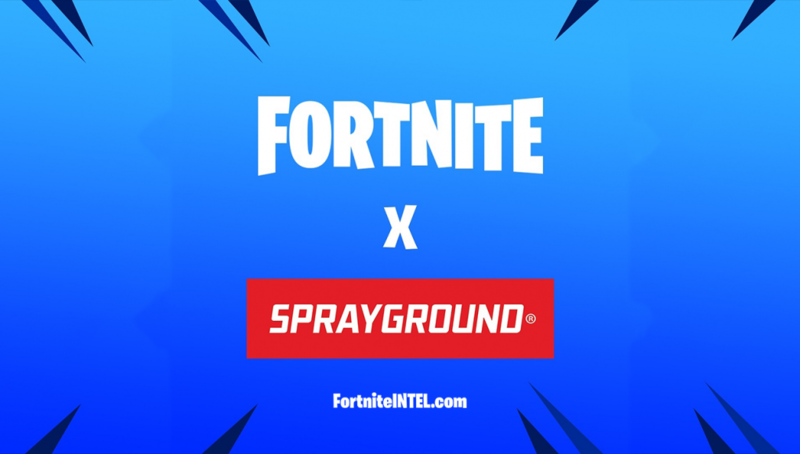 Epic Games has taken to Instagram to tease an upcoming collaboration between Fortnite and Sprayground. This appears to be a continuation of the #FortniteIRL merchandise collection. 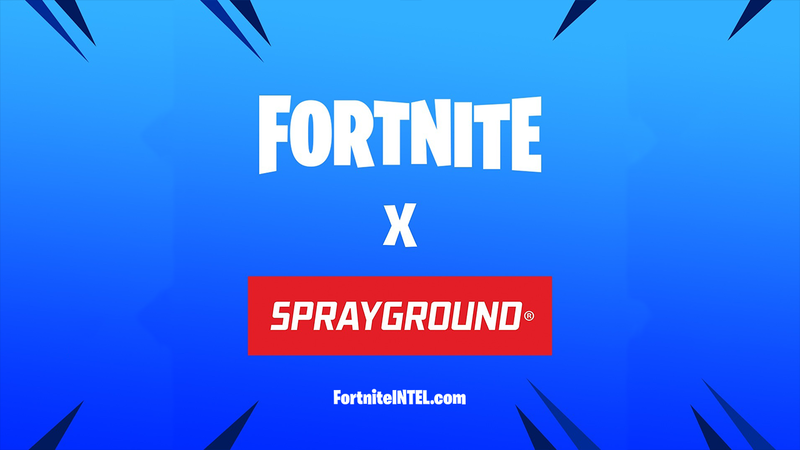 SPRAYGROUND IS FOCUSED ON CREATING, DESIGNING AND SELLING REBELLIOUS, EDGY, AND INNOVATIVE TRENDSETTING PRODUCT TO A STREETWEAR, FASHION AND LIFESTYLE MARKET. Epic Games took to the official Fortnite Instagram page to tease this upcoming collaboration. While backpacks were not explicitly mentioned, it’s very likely this is the case as the photo’s caption contains a backpack emoji. This new merchandise will be an addition to the already established FortniteIRL collection which also includes action figures. An official announcement has yet to be made, though it is safe to assume we’ll see the merchandise revealed before Christmas 2018 as these are likely to be a hot item this holiday season. 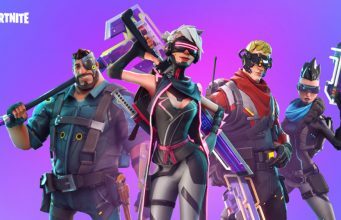 What are your thoughts on Fortnite Backpacks, too gimicky or something you’d purchase? What else would you like to see added to the FortniteIRL collection? Let us know!